Many SEOs around the globe try to rank their videos online and apply video SEO tactics. The most common web spaces that digital marketers try to rank their videos online are the two largest search engines in the world, Google and Youtube. For this reason, this guide is going to be split into two parts, since the methodologies differ and will help you understand better the difference between ranking a video for Google and ranking a video for YouTube. You have probably noticed that on Google results, many terms return video snippets next to the search results of a query. 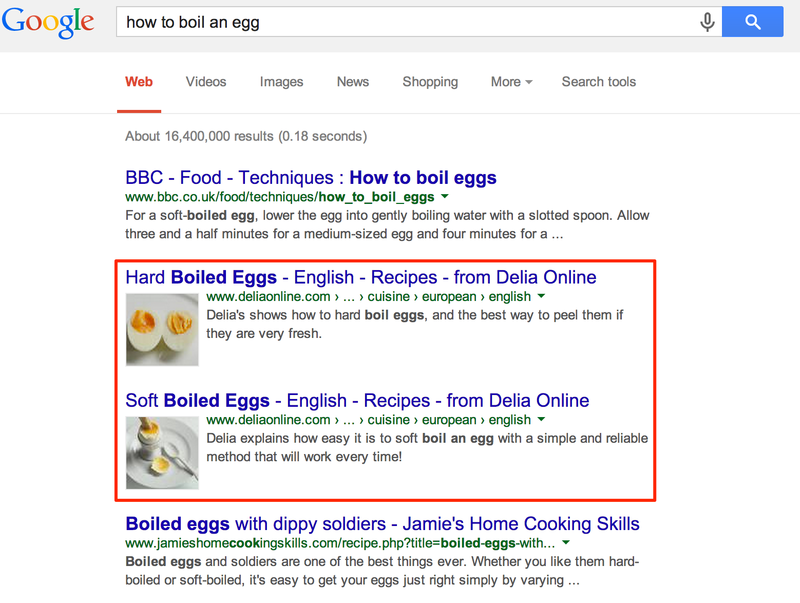 Typical queries that return video snippets are the “How to..”, “Review” and more queries on Google. As you can notice, in the mid of August 2014, the queries that Mozcast is monitoring have shown a reduction of video snippets of almost 2 points. Although, they didn’t eliminate completely (yet!) the appearance of video snippets and there’s still lots of space for higher click-through rates by using them. You can find the full list of tags for the video Object at Schema.org. You can find the full list of XML tags you can use on your video sitemaps directly from Google. Make sure that the rest of your robots.txt doesn’t block any pages from crawling that are included in your sitemap! Verify your web pages with the Structured data testing tool: Once you have finished with your on-page optimization for video SEO, make sure that your on-page setup is correct by testing the URL on the Structure Data Testing Tool. In the Structured Data testing tool, you ‘re going to see whether Google recognizes correctly the video content of your web page – if not, you can simply scroll down to the screen and see the problems of your setup! All the above details can help you make Google understand better that there is video content in your webpages which can be displayed as video snippets in search results. Although, this only doesn’t guarantee you good rankings in the index. After making sure that your indexation optimization is ready (double-check this with your video sitemap on Google Webmaster Tools – videos should start getting indexed after a few days! 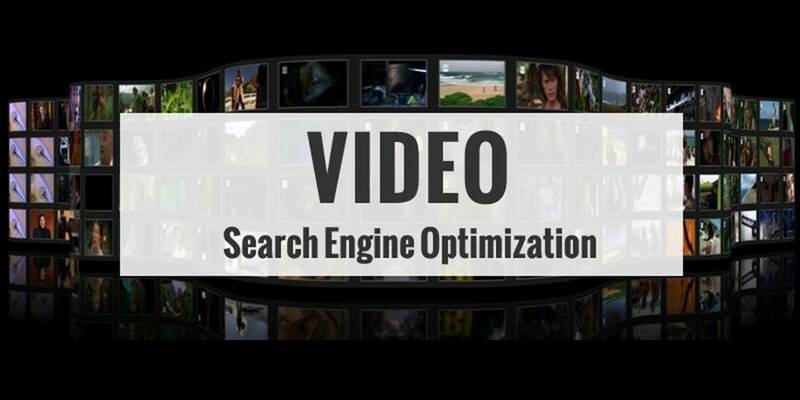 Optimize your page: the purpose of video SEO is to drive more organic traffic to your web pages the contain videos. It’s gonna be quite beneficial to make sure that your page contains sufficient and relevant content to support your video and it’s not just a thin page with a video on it. Try to use relevant keywords and phrases with the content of your video to your page. Choose the right thumbnail: the most important thing to support a high click-through rate on your video snippet is the thumbnail you select for the specific video / page. Make sure your thumbnail is quite attractive for users. In case that you want to update the thumbnail of a video for an indexed page, make sure that you re-embed the thumbnail URL on the video sitemap. 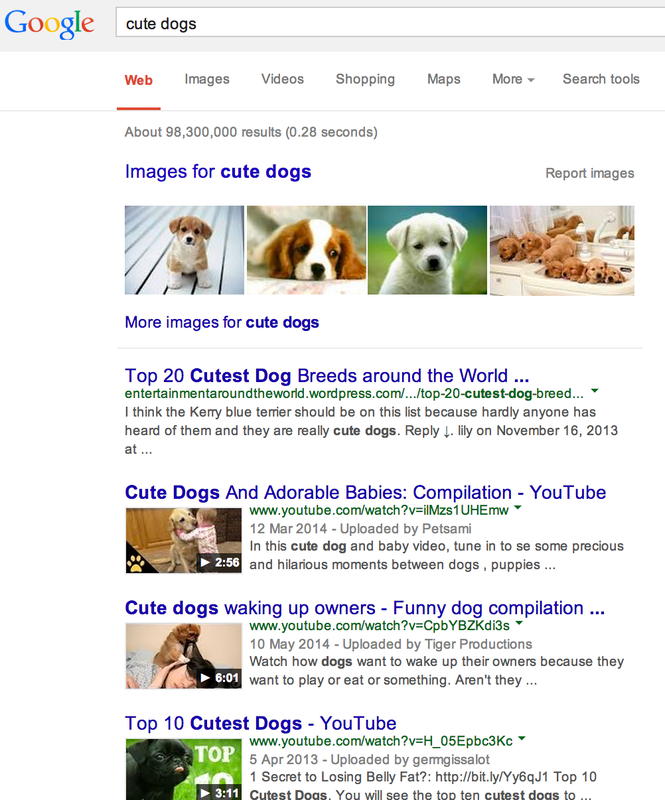 Ubersuggest: Another keyword research tool free for use for everybody. Ubersuggest provides with terms that you might not find on Keyword Planner, since it’s based on Google’s autosuggest function. Youtube’s Keyword Research Tool: a keyword research tool made directly on the world’s number one video hosting platform. Youtube.com has the honor to be the second largest search engine in the world (outranking Bing and Yahoo!). Youtube’s content is searched by queries and the results are ranked according to a number of ranking factors. The amount of the queries that Youtube is receiving is enormous and the optimization of videos that users upload on Youtube is vital in order to achieve high levels of traffic and views on videos. Authority: consists of the Channel title, description and keywords, the inclusion in playlists and the way the Channel’s homepage is set up. Since the majority of the factors above aren’t in the control of the uploader directly, in this article you ‘ll find some tips on how to improve the chance of your videos and/or your channel(s) to increase the above metrics via Youtube SEO. Exposure on online communities: if your video content is helpful for a big group of people out there, try reaching (without spamming!) these groups on online communities like Quora, Yahoo answers etc. That’s a very good way to do video link building. Push liking and subscribing: Youtube pays lots of attention on user experience and like and subscribe actions are quite strong indicators of positive user experience. Encourage users to like your videos and use video pop-ups to promote subscribing to your channel. Got a question? Please leave a comment below! Quick note, you say Moz has been monitoring in 2015 under the graph: “As you can notice, in the mid of august 2015..” . You’re clearly ahead of the game! 😉 I believe you meant 2014.